Sama Arts Network is one of the UK’s oldest and most influential arts organisations in the genre of traditional and contemporary South Asian arts. It also presents Orchestral, Jazz and World Music. The family of Qawwal Najmuddin Saifuddin group trace their ancestry back to the 13th-century and are considered today the leading singers of the Sufi Qawwali tradition. 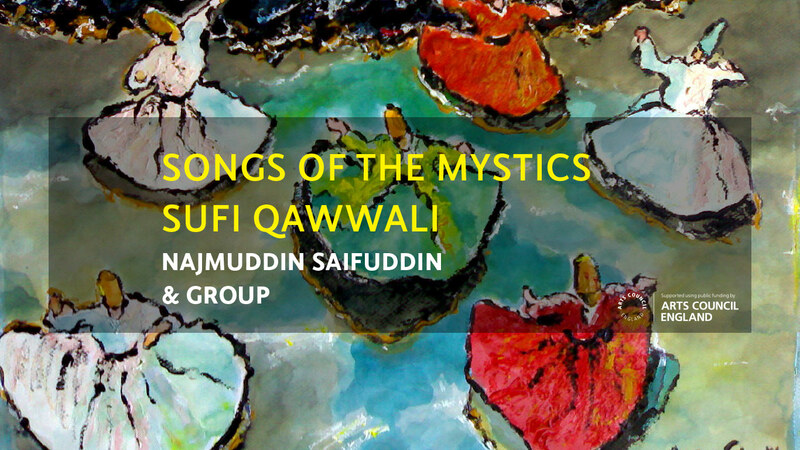 Their songs are of thousands of years of mystic poetry, which have been passed on from generation to generation. The songs, which constitute the qawwali repertoire, are in a number of languages. Those from the classical period are in dialects of north India like Brajbhasha and Awadhi. These dialects continue to have huge influence on qawwali in other languages. There is a rich tradition in other languages like Urdu, Punjabi, Persian and Saraiki. 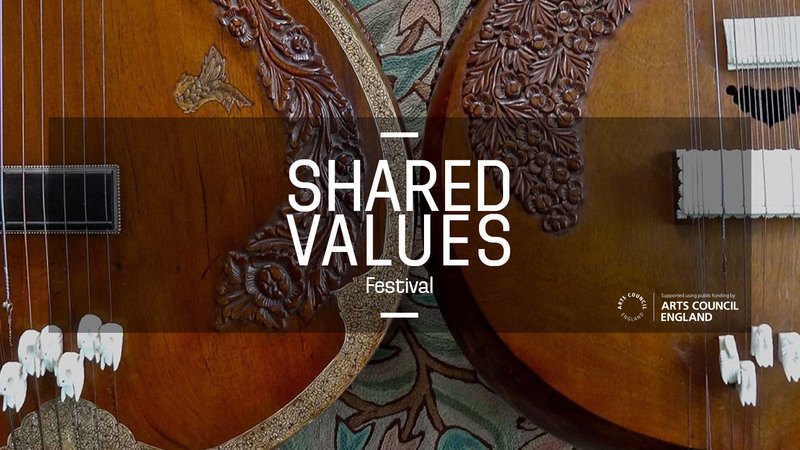 Shared Values is a festival of South Asian art music, contemporary, classical & traditional that seeks to showcase the achievements of non-South Asian musicians who have wholeheartedly adopted the aesthetic values of this music and emerged as accomplished performers. We believe that the breadth and depth of these artists’ with their adoptive musical culture can only be put in perspective when they are given an opportunity to share a platform with leading indigenous performers. This is a festival to project that South Asian music is universal, welcoming and inclusive. (click on the artist list to book online, click on venue for directions).